I spoke with Mother magazine about what 2017 has meant for me and my career in their roundup of the best street style at West Coast Craft in San Francisco. I shared my favorite parenting travel hack with Fashion Mamas. 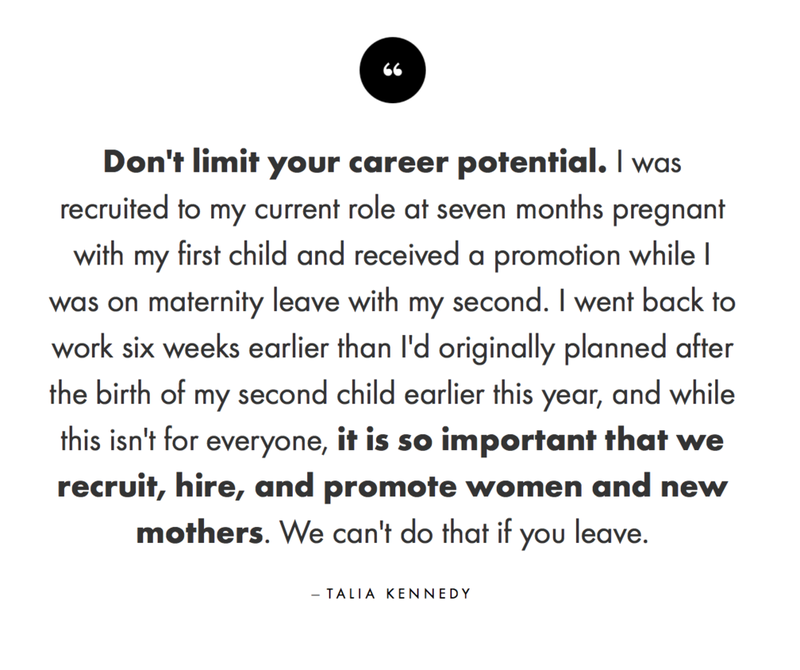 I shared my best advice on work & career for new mothers with MyDomaine. I spoke with Fashion Mamas about my favorite ethical baby and children's clothing brand, Nature Baby. 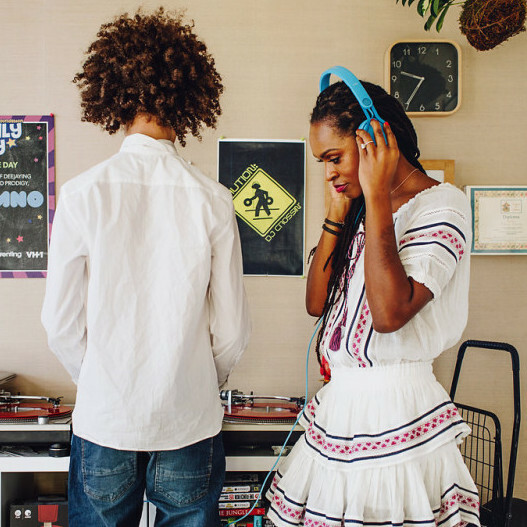 I spoke with Mother magazine about which music I incorporated into my all-natural labor and delivery experience.